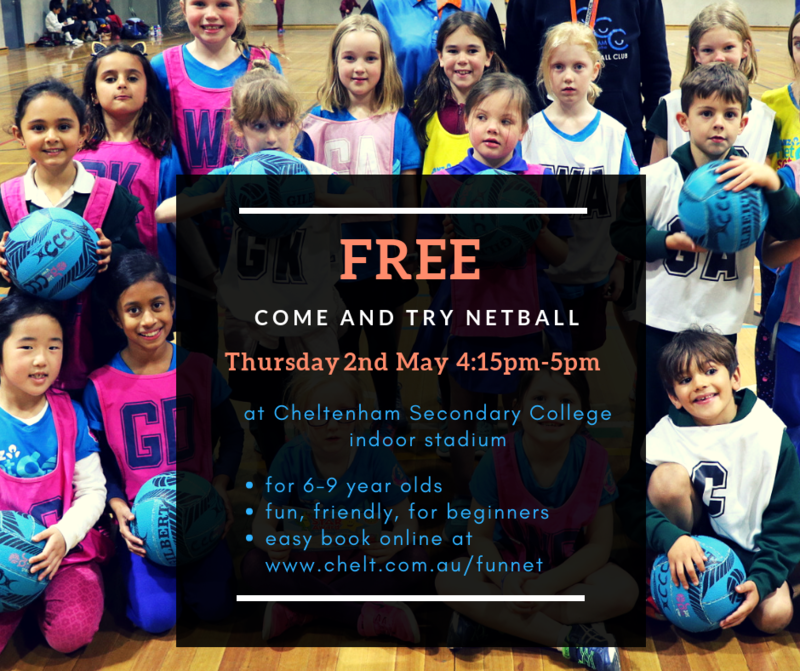 Learn how to play netball in this fun program. Develop footwork, ball skills and teamwork with an encouraging instructor. Great preparation to join a netball team or learn a team sport. ​Click here for parking map. If withdrawal from a course is made 7 days or more prior to commencement, CCC will refund any course fees paid, less an administration fee of $20. Fees cannot be refunded when the withdrawal is made with less than 7 days notice. In the event that a course has to be cancelled by CCC a full refund will be paid. If the cost of a course prevents enrolment, please contact centre management to discuss.